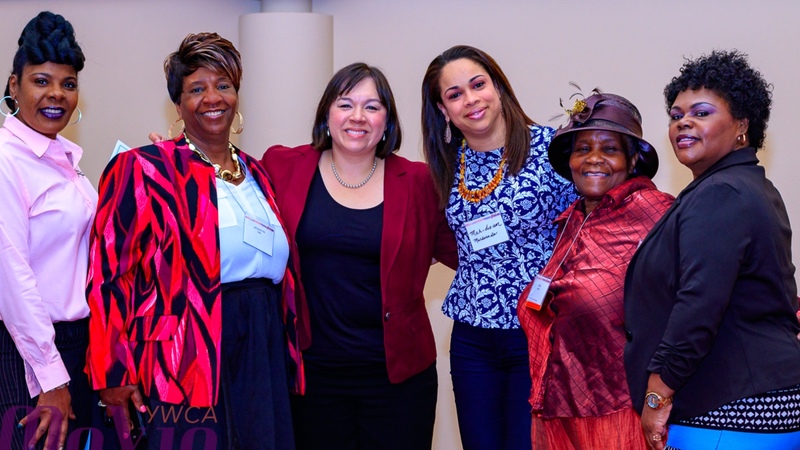 YWCA Madison is inviting submissions for workshop proposals for the 2019 Racial Justice Summit, a leading regional, multiracial gathering on racial justice. This year’s theme is Transforming Our Future. Our invitation for participants is to connect with legacies of resilience, resistance and co-liberation of individuals and communities throughout history as co-inspiration to re-imagine our lives and communities from this present-forward. 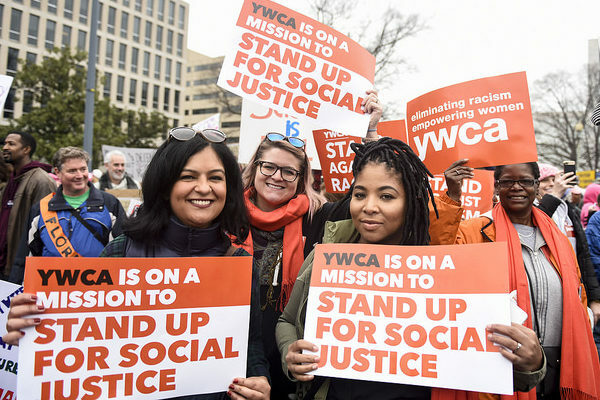 Each year, the YWCA Madison hosts a Racial Justice Summit that brings together people and organizations committed to learning about institutional racism as well as to build an ongoing practice of racial justice. We convene nationally-known keynote speakers and researchers, in addition to local experts and advocates as presenters for an audience of over 800 participants. The Summit provides a platform for community dialogue and action-envisioning for racial justice in an environment that encourages learning from and supporting each other for this common imperative in our personal lives as well as organizational roles. Workshops can focus on knowledge and/or skill building around topics of racial justice, inclusion, and equity. Proposals should indicate your thorough understanding of the nature of the system of racial inequity. We invite you to engage a holistic approach which would speak to the root causes, shifting power, and advancing of racial equity at the self, interpersonal, institutional, cultural, and structural levels across our communities and organizations. *Please note that we welcome other presentations that do not fall under the 4 sub-themes listed above so long as it matches with the overall theme of Transforming Our Future. We expect that workshops will be both informational and participatory. Workshops should include a time for questions and feedback, as well as space to let participants know if/how they can be involved. Preference will be given to workshops that are experiential, share useful information, tools, skills, and ideas that participants can use, including innovative strategies, exemplary models, powerful narratives, and/or accessible artistic and cultural expressions. Generally, workshops should involve no more than two facilitators/presenters. We encourage a highly diverse mix of presenters based on race, age, and gender. Multi-racial and multi-generational facilitation teams are encouraged. YWCA is able to offer complimentary registration for up to two panelists or presenters. We offer a discounted rate to any additional panelists or presenters. It is our hope that all panelists and presenters will attend the Summit outside of their session. Panelists, presenters, and/or facilitators cannot be changed or added after June 18th. The Summit is pleased to offer CEUs and CLEs. In the proposal, we ask presenters and panelists if they are attorneys or social workers for use in our applications for CEUs and CLEs for the Racial Justice Summit. We also request submission of all workshop materials in advance of the Summit for inclusion in our application for CEUs and CLEs. YWCA Madison intends to create a welcoming and inclusive space for everyone. For this reason, it is our policy that no presenters/panelists can be armed while presenting at the Summit, regardless of occupation or permit status. Submit your proposal online or by downloading this fillable form. Proposals must be submitted by noon on Monday, May 13, 2019.
by Monday, June 3, 2019. Workshop proposals may be accepted as-is, declined, or accepted with conditions (for example, we may suggest a different title, workshop description, agenda, or collaboration with another co-presenter). Racial Justice Summit: October 15th & 16th at the Monona Terrace. Online submission is preferred. However, if you prefer to submit your proposal in written form, please email Gery Paredes Vasquez at gpvasquez@ywcamadison.org requesting a printable version. For questions or additional information, please contact Gery at (608-395-2177).